Costco delivers yet again with this authentic (grand cru) Champagne at an unheard of price, the Kirkland Signature Champagne Brut. A blend of Chardonnay, Pinot Noir and Pinot Meunier sparkling wine from the grand cru village of Verzenay in the Champagne region of France. 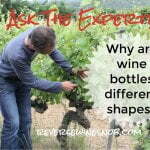 The wine undergoes secondary fermentation in the bottle and matures for a minimum of 15 months. 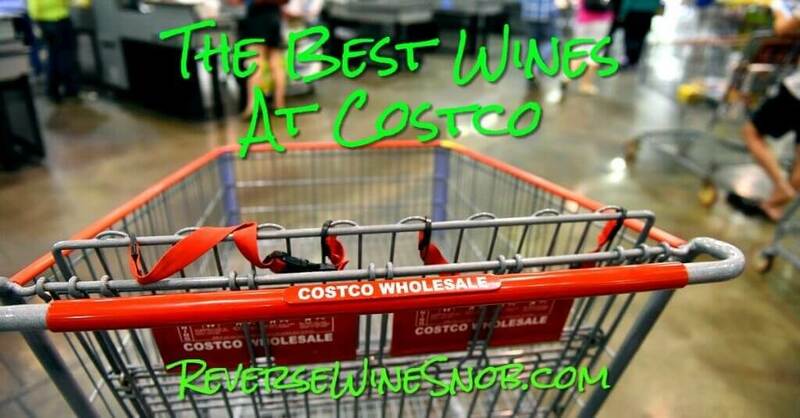 The Kirkland Signature Champagne Brut is available exclusively at Costco for $19.99. The wine is made by Manuel Janisson, whose own Champagne Janisson doesn’t seem to be readily available in the USA (probably part of the reason for the collaboration here) but looks to retail from about $40-$50 for the least expensive bottling. 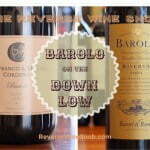 It is imported by DC Flynt MW Domaines & Estates. The Signature Series Kirkland Signature Brut Champagne comes from the top Chardonnay, Pinot Noir and Pinot Meunier vineyards in Verzenay of Manuel Janisson. This highly acclaimed Brut Champagne has a range of flavors with a rich texture and notes of gingerbread, oranges and peaches plus a bright citrus character that lingers on the finish. Much like Burgundy and Bordeaux, the 300+ villages of the Champagne region are broken down into premier cru and grand cru designations. The 17 grand cru villages sit atop the quality list, accounting for just under 10% of the wine produced. 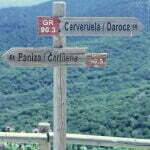 (Premier cru accounts for the next 44 villages.) Interestingly enough, unlike Burgundy and Bordeaux, the grand cru designation is not typically found on the label. 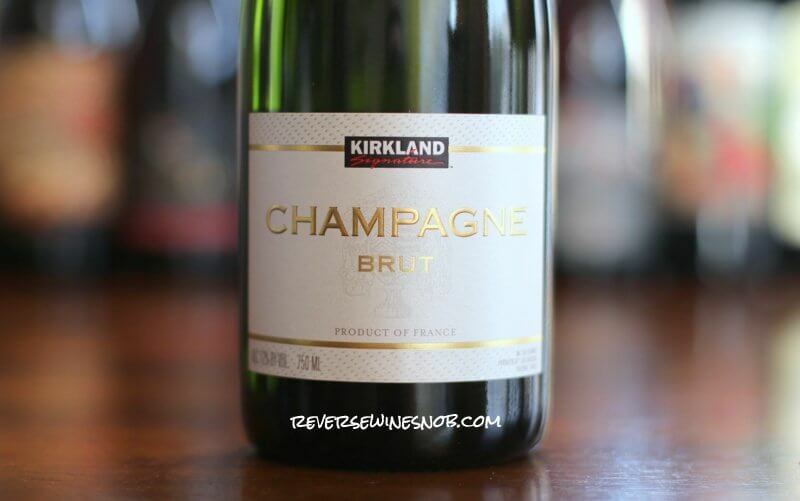 That said, Costco tells us that the grapes used for this Kirkland Signature Champagne come from Verzenay, which is indeed one of the grand cru villages. Sparkling wines bearing the Champagne name can only come from France, something defended vigorously by the French. (Although we should note that there are a few California producers allowed to use the Champagne designation on their labels due to long and convoluted history of wars and treaties.) The French, as they are apt to do with something as crucial to their identity as wine, have a long list of rules and regulations for Champagne producers and as such this Kirkland Signature Champagne must follow all of them. 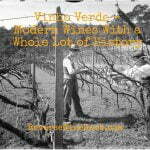 These rules cover everything from approved grape varieties (Chardonnay, Pinot Noir, Pinot Meunier, Pinot Blanc, Pinot Gris, Arbane, Petit Meslier) to planting heights and spacing to the methods approved for pruning to the maximum yields per hectare to wine press yields to maximum alcohol levels to labeling regulations and more. All this to say, the French take their Champagne seriously! Other sparkling wines can, of course, be made in the exact same way as Champagne, the methode champenoise. In this process sugar and yeast are converted to carbon dioxide during a secondary fermentation, thus creating those delicious bubbles naturally right in the bottle as it ages. We cover a ton of these delicious options in our list of the Best Sparkling Wine Under $20 and if you’re looking for the absolute best value you’ll probably do better with some others on our list. Even so, some celebrations just call for the real stuff (hint, hint: Valentine’s Day is just a few days away). It’s nice to know that there is a very affordable and authentic option when you want to pull out the big guns. The non-vintage Kirkland Signature Champagne Brut begins with pleasing aromas of lime, lemon, apple, a bit of freshly baked bread and some floral notes. 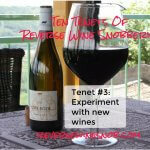 The wine tastes lovely with slightly creamy yet still crisp flavors of lemon zest, lime and green apple. It features plenty of bubbles but still has a delicate sense to it and that combined with good acidity helps it to go wonderfully with lots of different foods, especially those that are salty and fatty (potato chips, anyone?) We found it quite delicious with our dinner of roasted chicken, sweet potatoes and brussel sprouts. A bit of minerality leads into the crisp, dry finish. It has a nice complexity to it as well. Sure it pushes our price limit at $19.99 but the French have been making Champagne for hundreds of years and they kinda sorta know what they are doing, so it’s always a treat experience the real thing.